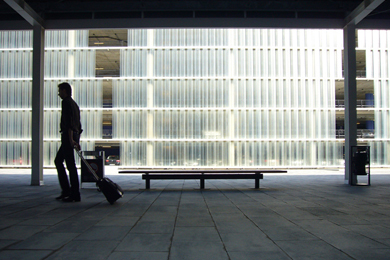 Designed by Ricardo Bofill, Barcelona airport's new Terminal 1 is one of the best projects of his long career history. The impressive infrastructure created stands out for its spaciousness and functional nature, the spaces inside it interrelating in a clear and orderly manner, offering the visitor great ease of movement. 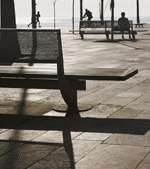 The general design, simple and minimalist, is the ideal framework for Nu benches (designed by Jordi Henrich and Olga Tarrasó), located in several of the terminal's spaces. 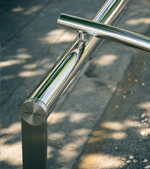 The Bicilínea bicycle racks (designed by Beth Galí), situated outside the terminal, are also based on a design with well-defined lines.